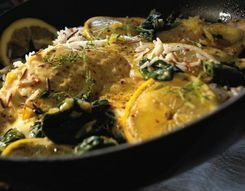 Landana MUSTARD has a mild yet pleasantly sharp flavor. 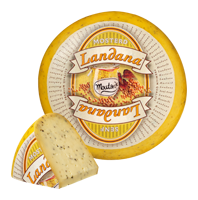 The spicy, rustic flavor of mustard seeds combined with creamy Landana makes this Dutch cheese the perfect addition for sandwiches. Delicious on a cheese board, in a salad and for preparing warm dishes.